Vaccines are effective and have saved millions of lives around the world. Serious adverse events following vaccination are rare. Vaccination has been demonstrated to be one of the most effective medical interventions known to mankind. The eradication of smallpox demonstrates this accomplishment. Vaccine-induced antibodies provide protection against infection, disability and death caused by vaccine-preventable diseases. Antibodies are a sign of protection. 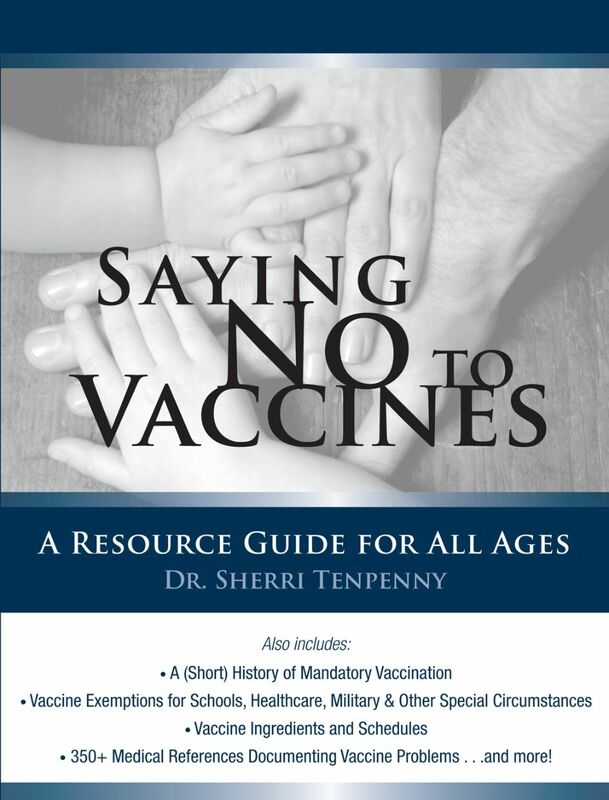 Arguments against vaccination are irrational, based on fear and resistance to authority. (In other words, persons who make these arguments don't want the government telling them what to do). Many are conspiracy theorists and believe the government is knowingly harming them. Vaccine-preventable diseases of childhood can be serious. Your child can contract one of these illnesses and your child could die. No child should be denied the benefits of vaccination. Vaccination is one of the most cost-effective interventions in all of health care. There is no evidence that vaccination harms the immune system. There is no evidence that vaccination can lead to chronic disease. There is no evidence that vaccination is linked with the development of asthma. There is no evidence that vaccination can lead to allergies. The traces of additives found in vaccines are inconsequential and non-toxic. The stray viruses sometimes found in vaccines are harmless. Vaccines cannot cause the diseases they are designed to prevent. We must continue to vaccinate against polio until the WHO declares the virus is eradicated. After all, polio is just a plane ride away. Everyone must be vaccinated to protect everyone else. Pertussis (whooping cough) is a serious illness and children are at risk of dying from this infection. The pertussis vaccine is safe. After all, it has been FDA-approved for use since the 1940s. Due to some concerns about the whole-cell pertussis vaccine, a new, acellular pertussis vaccine was licensed in 1991. The DTaP vaccine is safe and effective. There are no effective treatments for pertussis. The incidence of pertussis is on the rise. Adolescents need to be revaccinated to prevent outbreaks of pertussis. There is no relationship between the MMR vaccine and autism. The MMR vaccine is completely safe and should be given to all children. Claims made by Dr. Andrew Wakefield about MMR and autism have been disproved.